Adlington Hall and Gardens is open for public visits 28 Sundays each year, and the question I am asked often (usually by friends) is “what do you do the rest of the time?”. The general impression is that when we are not open to the public, there is nothing else going on, and we must therefore be sitting twiddling our thumbs each day in the office. This is very much not the case, so what do we do? Aerial footage of Adlington Hall. 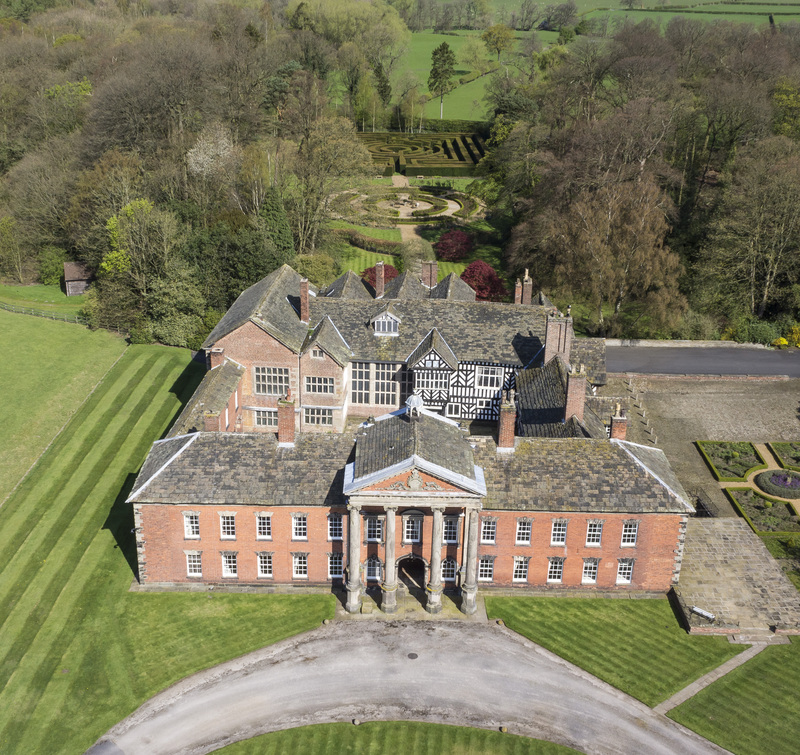 Not being visible from the main road means that many people will drive past Adlington Hall every day without ever visiting, which makes us a little hidden gem in the centre of the Cheshire countryside. Open just 28 days a year for public visits means that only a small selection of people have experienced the majesty of the Hall and gardens. So, what about the remaining 337 days of the year. The only day we are officially closed is Christmas Day, we are available to offer private events on every other day of the year. We are proud of the range of events we help deliver each year. Let’s start with Weddings. Every year we help deliver the most special day of their lives to our couples. We build up such a close relationship with them, and their family, that we feel very much part of the celebration. 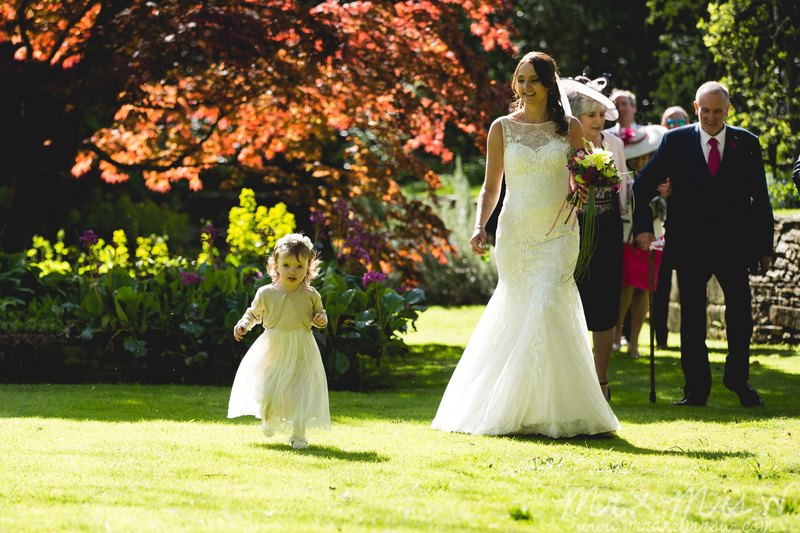 In the centre of the Cheshire Countryside, within the magnificent Historic Hall, set in 60 acres of beautiful gardens, couples exchange vows in private and exclusive splendour. Wedding at Adlington Hall. Captured by Mr & Mrs W.
Weddings tend to happen at the weekends (although there are no restrictions on this and we often have mid-week weddings). During the week we focus more on Corporate events. 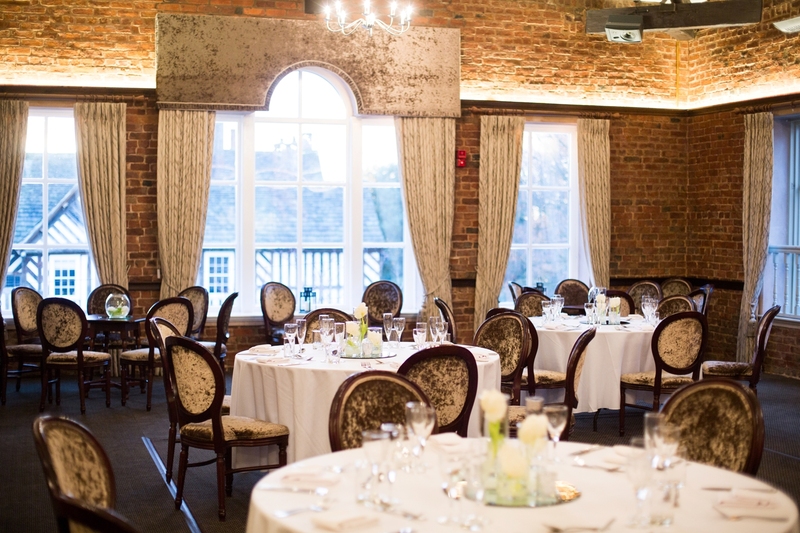 We love the diversity of corporate bookings, we offer everything from a standard day meeting, through to Crystal Maze team building within the grounds. 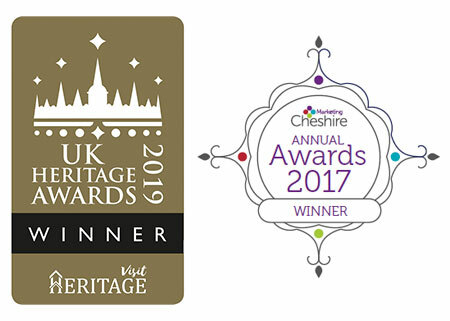 In the last 12 months we’ve had Awards ceremonies presented by the Lord Lieutenant of Cheshire, archery and falconry on our front lawn, Bear Grylls Team Building activities in the Wilderness and VIP private dining in our magnificent wood panelled original Dining Room. We develop bespoke packages for each of our clients, enabling us to ensure the day fulfils everything they need from a day out of the office. 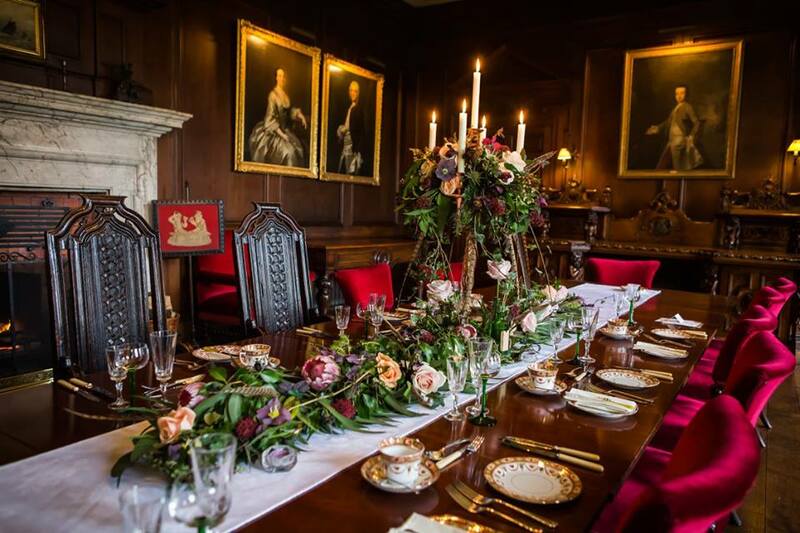 The Dining Room of Adlington Hall. Being a little off the beaten track, and completely private also appeals to film crews. With a car park large enough to accommodate the crew base and a range of interior and exterior styles we are often used for lots of filming. 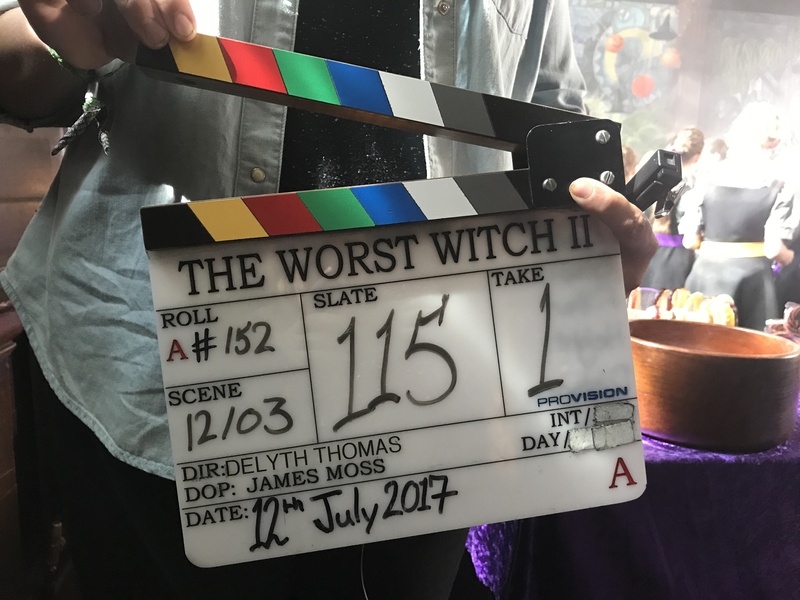 We have worked with CBBC on their popular Worst Witch series, which was nearly 4 weeks of filming in 2017. We also worked with the BBC on their new 2018 Spring drama (title is top secret at time of writing, but we will be blogging once the programme airs). We’ve also welcomed Come Dine With Me, The Real Housewives of Cheshire and Jack Whitehall for his You Tube channel. In 2018 we have developed a brand-new concert programme. Each month we will be selling tickets for private concert performances starting with a Jazz concert in June. These will be held in The Great Hall (or maybe even outdoors in the Courtyard if weather permits). We are delighted to partner with the Royal Northern College of Music to bring a range of musical events to Adlington in 2018. We also offer a private and peaceful space for funerals and wakes. These days are incredibly moving, and we ensure that we deliver the respectful day that family and loved ones are looking for. Exclusivity is of utmost importance for these events, we can ensure privacy and space to remember, without interruptions or disturbance. Our dedicated team manage the day to ensure smooth running, from arrival of first guests, welcome drink, memory table, buffet service etc. No-one looks forward to delivering a funeral, but we appreciate it is part of life and we are proud of the professional and sincere service we offer. The Hunting Lodge at Adlington Hall. And then there’s everything else…. Outdoor events including Shakespeare performances on the Front Lawn, treasure hunts for children, Plant Hunters Fairs and Antique and Vintage shows. We open our doors at Christmas to the local primary school for the nativity performances and regularly help local schools celebrate their proms. In addition, we have 21st parties, 50th birthday celebrations and a fabulous 90th birthday party last year. And if you want to visit with a private group and have a personal tour of the house with our experienced guides, we also do this on all the other days we aren’t open, including evening tours of the house for groups of 20 or more. 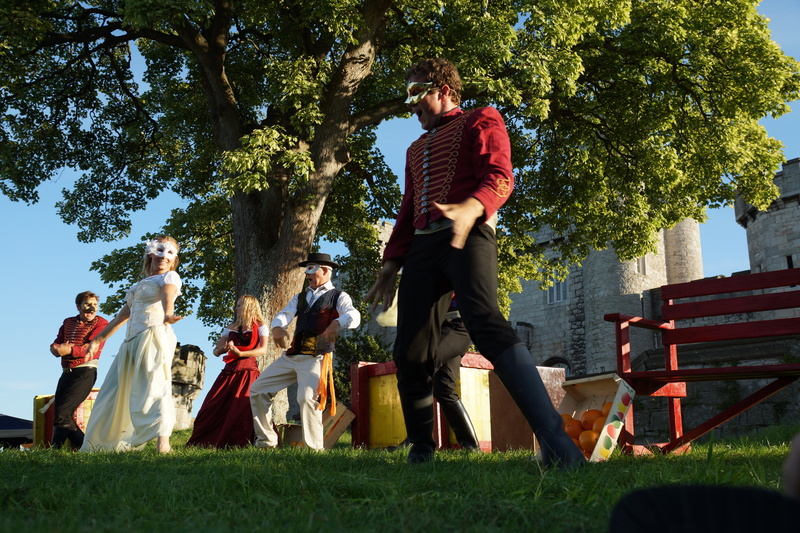 Folksy Theatre – Shakespeare Outdoor Theatre Production.